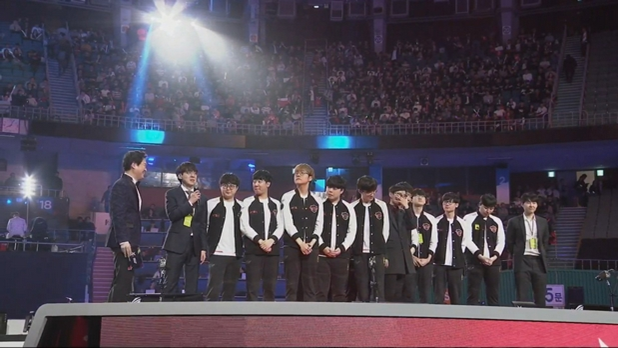 SKT was named at the MSI 2019 Group Round after winning the LCK Spring 2019 championship. After the most unforgettable 2018 season in the history of the organization, SK Telecom T1 has returned to its familiar position, the king of the League of Legends Korea. 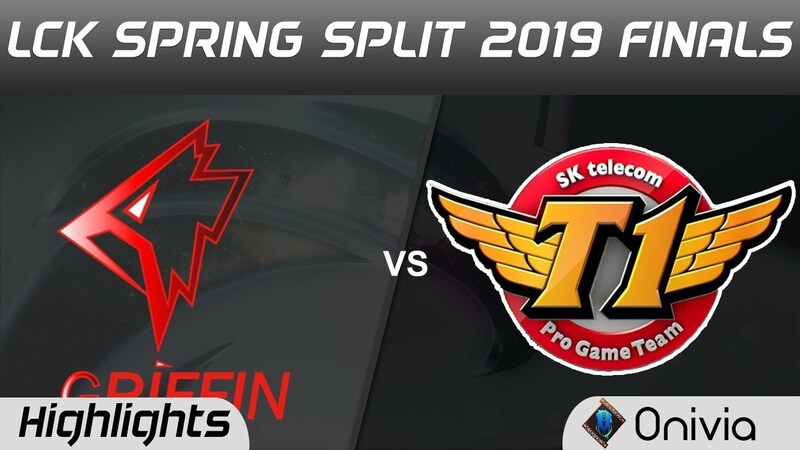 The lineup revolves around the world’s greatest player, the line between Lee “Faker” Sang-hyeok, destroyed Griffin 3-0 in the recent Spring 2019 LCK Final. This result will be a surprise to many LCK fans when Griffin possesses an effective and eye-catching play style and is considered the “Future of Korea League of Legends” by dominating the group stage. 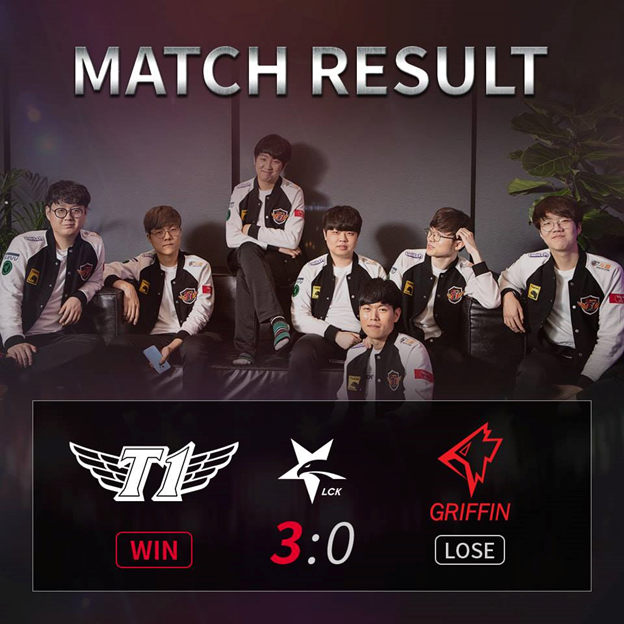 In the last two direct encounters, Griffin also won SKT to claim that they are the number one candidate for the championship. 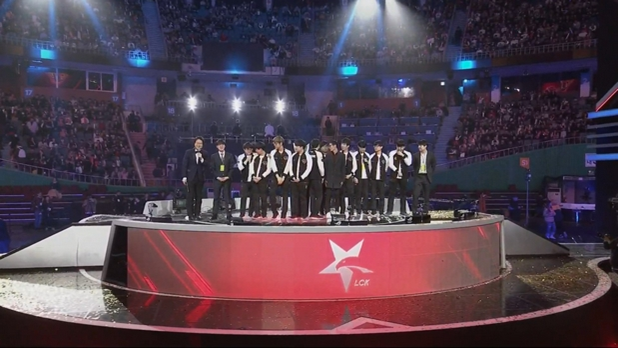 Not to mention that Griffin owns two extremely high-profile emerging stars, the mid-line Jeong “Chovy” Ji-hoon and Junger Lee “Tarzan” Seung-yong helps them become more confident in their efforts set the posture to win the first title of LCK in the history of the organization. Griffin suddenly locks the road under Taliyah / Pantheon to surprise SKT in Game 1. Since the beginning of the match, Clid’s position has always been exploited by GRF and deprived of many resources. Tarzan is actually the soul of Griffin, all the advantages of the game are thanks to Tarzan, but SKT is a very good team and rose to 1 – 0 ahead. Griffin does not come back but plays worse in Game 2. The number one seed has too many personal and collective mistakes. Meanwhile, SKT played more confidently to control the game and closed the game with an overwhelming 16-3 score with 11,000 Gold difference after 30 minutes of competition. Game 3 continues to be the time Griffin extinguishes the hopes of all Fan. Lehends and Viper once again put their faith in the Taliyah / Pantheon is showing how well they prepared for this play. But to the Jungle of SKT: Kim “Clid” Tae-min completely disabled this couple with a gank from early to bring the point for SKT. The timer set to end at the end is the time when the two teams continuously rushed into the 5v5 fighting phases. Griffin does not show a mutation – something they are forced to do if they want to turn the game around – and that is when Faker shows. 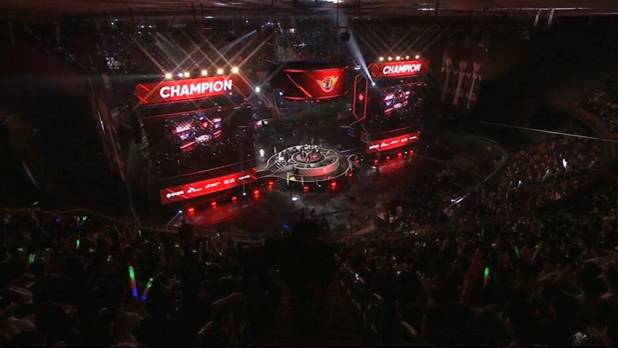 With this meaningful win, SKT won 100 million Won in prize money with 90 Championship Points – the base to win tickets to CKTG 2019. With the seventh succession at LCK, SKT has built a record of without knowing which teams can break in the future. 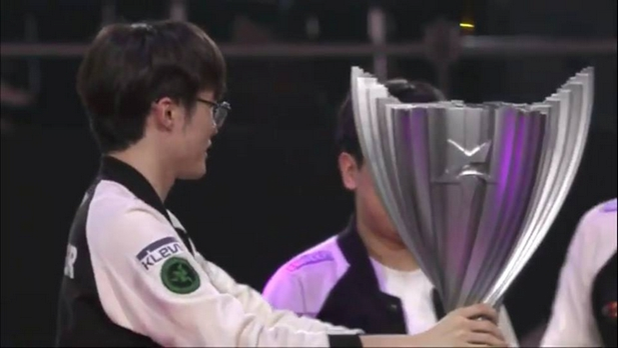 Worth mentioning, SKT was also the first owner of the new LCK trophy just released a few days ago. More importantly, Faker and his team became the only representative of the Korean LCK to qualify for the Round of 2019 Mid-Season Invitational (MSI) – held in Hanoi of Vietnam after a month. SKT has returned after being absent from both MSI and World Championship 2018. With the current form, SKT can bring Korea Korea to the world’s number one position with the champion titles MSI and World Championship 2019 is not? The answer is still ahead.